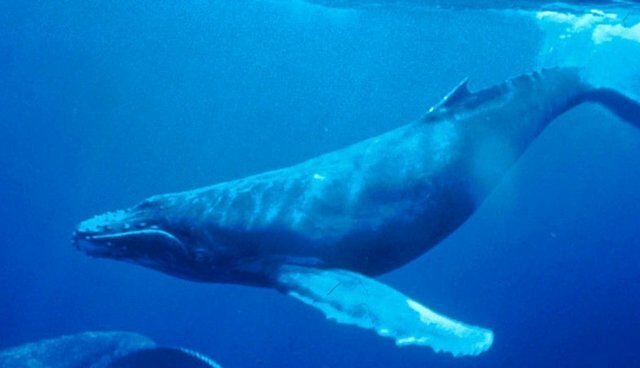 After Japanese whalers entered New Zealand waters last week, the country's diplomats have called the intrusion "deeply disrespectful" and said that the whalers had entered against their wishes. The Japanese vessel, which was in pursuit of a boat belonging to the activist group Sea Shepherd, motivated New Zealand's foreign minister Murray McCully to call the the Japanese embassy's deputy head of mission. "I did request that the ministry call in the most senior person from the Japanese embassy in Wellington on Friday to convey just how disappointed New Zealand was that a Japanese whaling vessel had come into New Zealand's exclusive economic zone," McCully told Radio New Zealand. "We asked our people in Tokyo to pass on a similar message to the foreign ministry there." McCully added that Japan"had been insensitive to the views of New Zealanders by entering New Zealand's EEZ against our wishes." The vessel, called the Shonan Maru 2, entered New Zealand' Exclusive economic zone (EEZ) -- technically a legal area, but the New Zealand Embassy in Tokyo had previously told Japanese officials that whalers were not welcome in the country's EEZ. The ministry called the breach "unhelpful, disrespectful and short-sighted." "In these situations, Japan's fishery agency will take the necessary safety measurements to protect Japan's whaling ships. As the result of such safety measurements, the Japanese vessel entered the EEZ. Under international maritime law, all countries' vessels are entitled to free passage in the economic zones. In this sense, we don't consider this case as posing any problem under international law." Japan, which hunts whales under the pretense of "scientific research" despite a global moratorium on the practice, has seen its fair share of scuffles at sea. In 2010, a collision involving the same ship resulted in the sinking of one of Sea Shepherd's boats. And just a week ago, the boat collided with another Sea Shepherd vessel called the Bob Barker.